Music Has No Limits in Alicante takes us on a journey of great music hits, fusing hits by stars like Michael Jackson, U2, Queen, Barbra Streisand or Guns N'Roses ... with a stroll through the classics such as Puccini. Under the concept 'the playlist of your life' the show adapts themes that have marked a milestone in the collective memory, imprinting on them a new vision, a new rhythm and a different interpretation. 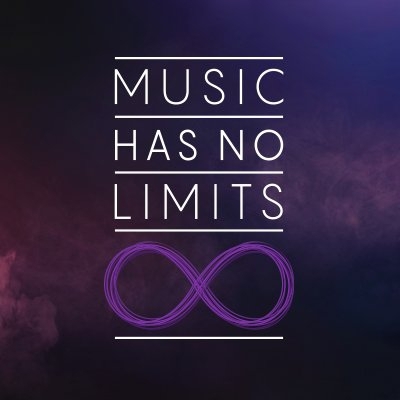 Music Has No Limits covers all genres: classical, pop, rock, jazz, gospel, opera, house, etc., interpreted by virtuosos of all instruments and experts DJs.